Week 3 of I am Thankful for You Promotion with Giveaway & Winners! Today I am starting with my new promotion for this week as part of my “I am Thankful for You Promotion”. I truly want my customers and viewers to know how grateful I am for all of you! I am Thankful for YOU Promotion! *Order $50 retail (using Host Code TZ4ZGPFA) and receive a FREE package of our All is Bright Paper Clips! *Order $100 retail (using Host Code TZ4ZGPFA) and receive a FREE package of our All is Bright Paper Clips and a FREE package of our Iridescent Boxwood Wreaths! *Order $150 retail (no Host Code) and receive a FREE package of our All is Bright Paper Clips and a FREE package of our Iridescent Boxwood Wreaths and a FREE Mean So Much Stamp Set as a gift from me PLUS you will get to be the hostess and choose your own rewards at checkout!! All of the goodies for our NOVEMBER Only Suite called Snowflake Showcase will be available from November 1st – November 30th while supplies last! Here is all the info for Snowflake Showcase! These stamps and punch are so cute? I have wished many times that I would have ordered this punch but always talked myself out of it. I would love to win it. I got my snowflake set and wow, there are a lot of thinlets in it! The bigger ones I used on a Scrapbook page, they looked great. 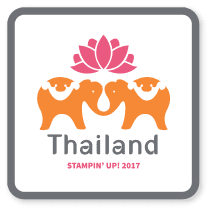 Can’t wait to have more time to try out the stamp sets too! Such an adorable set!! Thanks for the chance to win!! Oh my! What a cute set! Thanks for the chance to win! Hi Corinne! I send catalogs to anyone who places an online order on my shopping page. I require the purchase before I send the catalog out. 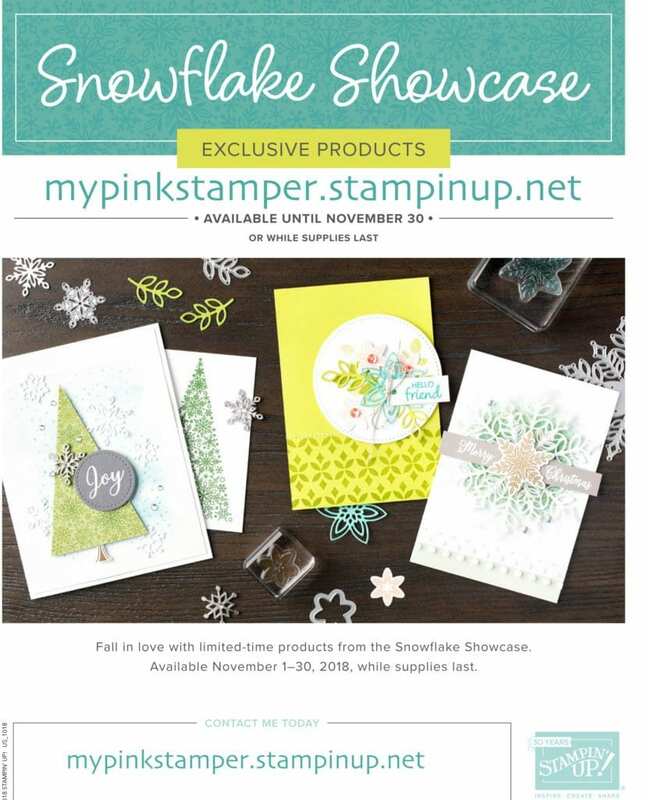 You can view the online PDFs of our catalogs at the bottom of my main page on mypinkstamper.com. I’ve said before that I am very thankful for you as a consultant. You are very generous in blessing your customers with a ncentives and giveaways. Thank you for another giveaway and may God continue to bless you and your family. Have a great Thanksgiving! 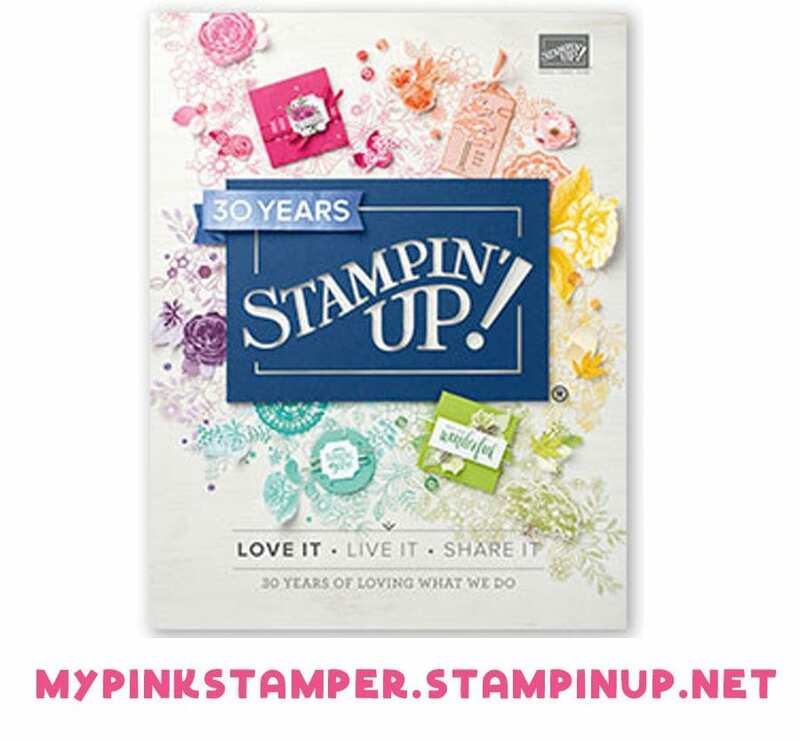 I would love a chance to win this stamp set! Happy Thanksgiving to you and your family! What a wonderful set. Thanks for a chance to win!!! 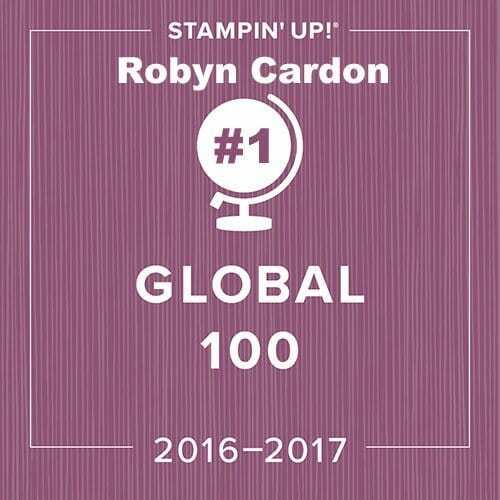 Awesome give away Robyn….Would love to receive this set…I’m so lucky to be a member of My Pink Stamper!! Love the gingerbread set and coordinating punch! 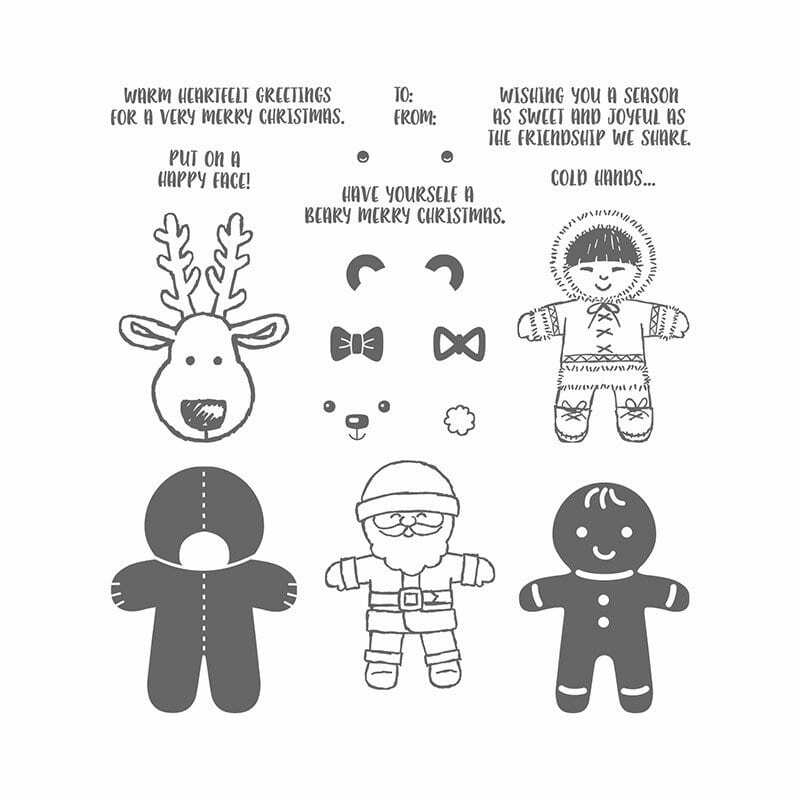 Oh my gosh, I love that adorable Gingerbread boy stamp set and punch! Your snowflake cards are just gorgeous and I’m starting to look forward to Christmas for sure. Love the set. Thanks for everything you do! This set is so adorable. Thanks for the chance to win. What an adorable set. I can think of many reasons to use this. Thank you so much for your generosity both in giveaways and in sharing your talents. You’re the best. This is so wonderful of you! Thank you for all the card inspiration. Thank you for your monthly added bonus. Love this punch. Would be great to use for making my tags. 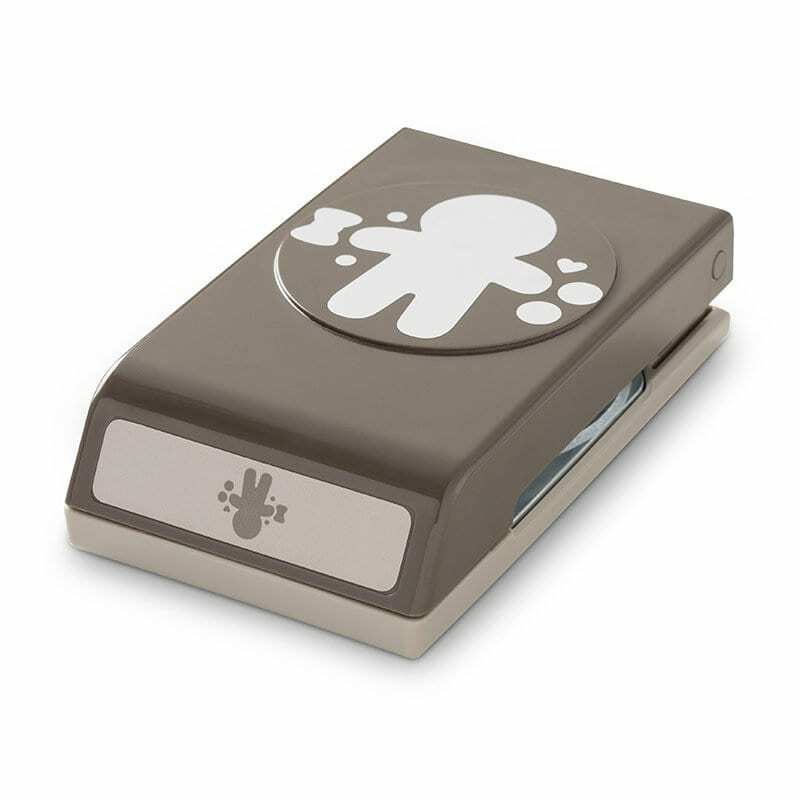 I use this set and punch all the time – love how easy it is to stamp and punch out. Thank you so much for the opportunity to win the punch. You are a very awesome demonstrator! Hope you and your family have a wonderful Thanksgiving. Adorable set! 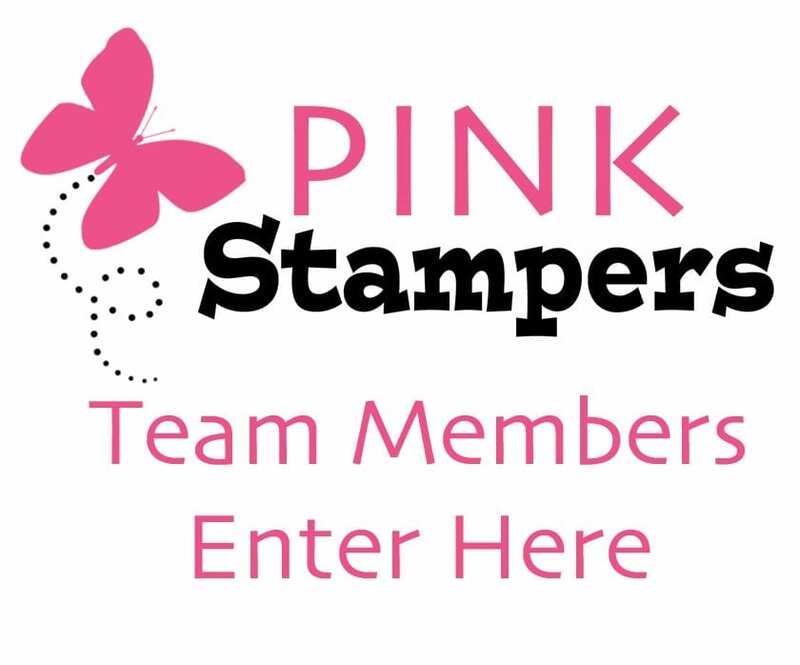 Stampin’ Up has such wonderful stamps and supplies. . .and your ideas are great!! This is my favorite time of year and I feel like it always goes by too fast. I like your website update and both options of your painted harvest card are so pretty! I am thankful my home did not burn. Sorry those who lost theirs. What a cute set! Would love to win! That is such a cute give a way. I can’t believe its the third week in November already. Where is the time going. Getting closer to the wedding. I’ve seen so many cute ideas with this stamp set & punch. I would love to get it! I enjoy getting ideas from you. Adorable set. Thanks for the chance to win. I would LOVE to have you on my team Kristen!!! We would totally be besties!! LOL!! This set is adorable! Thank you for sharing all your ideas! You are such an insiration! This is so cute! 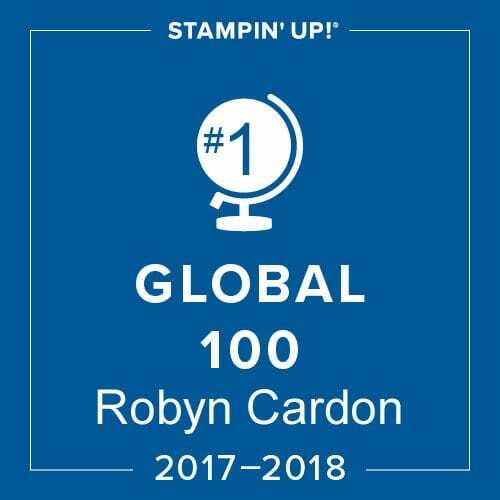 Thanks Robyn for all you do. Fun set! Thought about getting it but never did. Congrats to the winners! Love the set plus love your site! I’m a new stamper, I’ve bought some essentials but I need more! 😉 I love your site and your giveaways. This is such a fun set! I have this set but it would make a great gift! Love the new blog set up! That punch set is so cute. The snowflake thinlets I love! They are on my list to get. What an awesome giveaway! 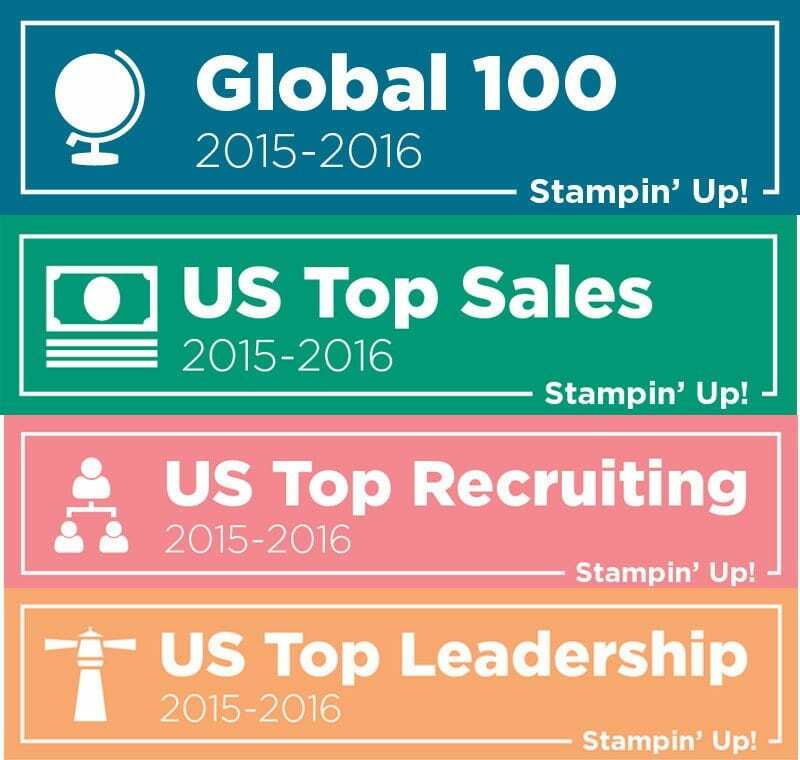 Love that stamp set and punch! I took the Cookie Cutter class from you and loved it. Was just thinking about pulling this baby out and using it this weekend. I make card kits for my daughter’s school last year with it. I probably punched out 500 Santas and Reindeers. Oh my!! Was so fun though to see them have so much fun with it!! Cute stamp and punch set!!! Oh wow, that is the cutest stamp and punch set. So many cute and elegant Christmas things! Cute cookie cutter builder punch. I am thinking I NEED the snowfall thinlets. So many ways to use them. Thank you for all the recent videos! I especially love #667 the marble technique. Eagerly awaiting my shimmer paints to try it out! Would love to win the Pink Candy Giveaway. Still thinking about some snowflakes…they are so pretty! So happy I got two packages of that velvet paper. It is amazing. Anyone who loves snowflakes needs this set. We have snow! 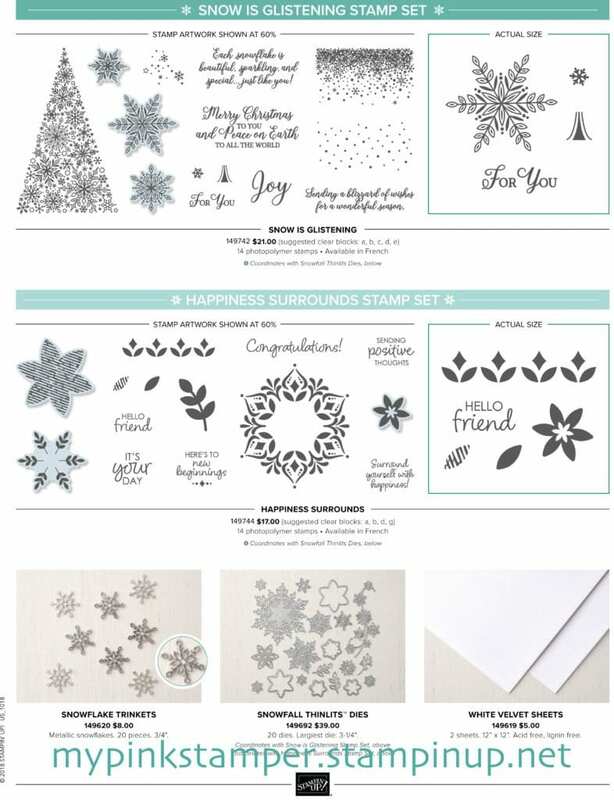 Makes me really want snow is glistening stamp set….